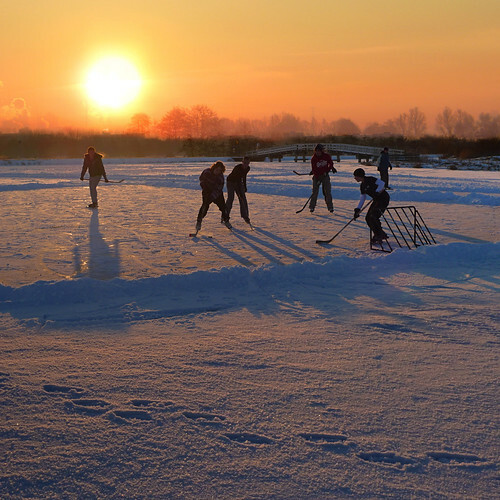 Enjoying ice hockey until the sun went down, originally uploaded by B℮n. As for that in good soil, they are those who, hearing the word, hold it fast in an honest and good heart and bear fruit with patience. And so we continue reaping the life we sow, one day at a time.